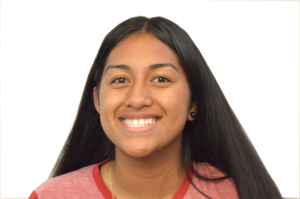 Gwen Langi is an Opinion Staff Writer for The Mirror. She is currently a sophomore in her second year publication in the journalism program. Outside of school, Gwen enjoys traveling and listening to music. She hopes to continue to write for The Mirror throughout the rest of highschool.